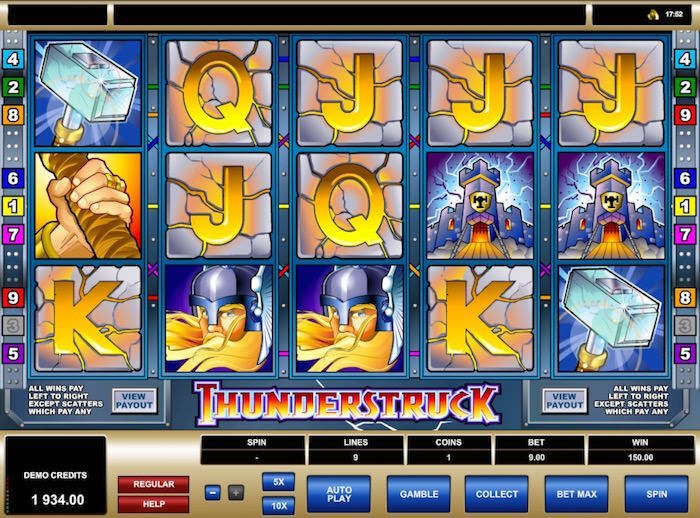 A review on Microgaming's top game: Thunderstruck slot. Where to play Thunderstruck slots online free? What’s the slot variance on Thunderstruck slot? 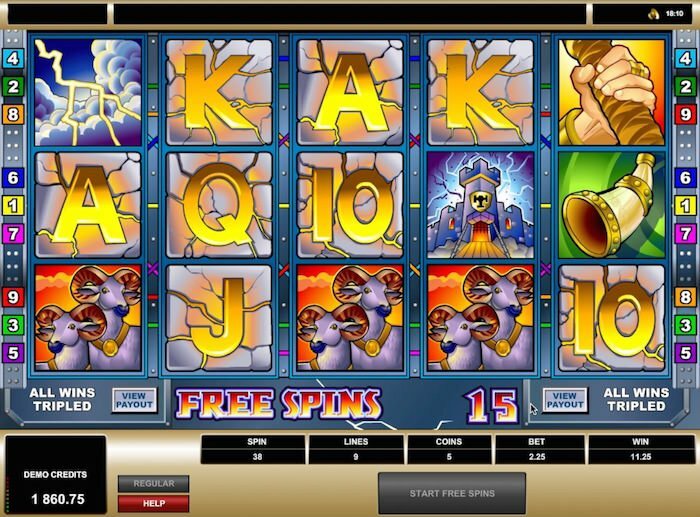 Although Thunderstruck slot’s graphics and sound effects can’t hold a candle to recent slots, it is arguably one of the most popular online slots out there, even though it was released in 2004. 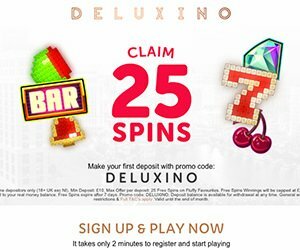 In my opinion, the factor that makes more people come back to it, is the 15 Free Spins Feature, where all the wins are trebled. This feature is triggered by getting three Rams anywhere across the reels, and what’s even better is that the feature can be re-triggered during play. 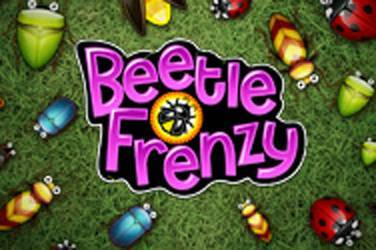 This slot has low and high rollers in mind with its bet ranges of 9p up to a maximum of £45. 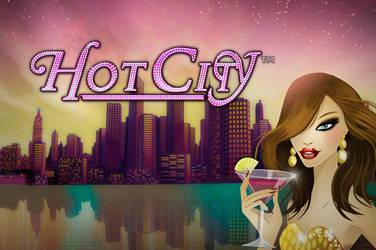 Imagine a session wagering £45 per spin then activating the Free Spins feature; that would be hot! The Thunderstruck slot from industry-leader Microgaming it’s a medium variance slot, and there might be periods where you seem to get nothing back, so watch your bankroll. Luckily, when it does pay out, the awards are pretty acceptable. 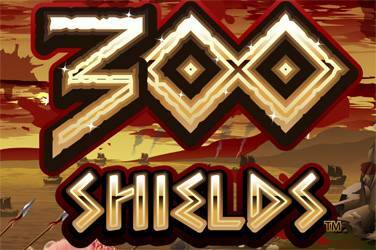 It has a whooping 10,000x maximum jackpot, which might need a bit of luck to achieve. 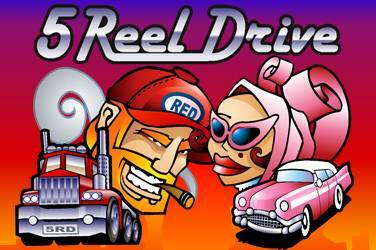 On average, from the free spins you’ll get around 30x payout, and regularly you could get from 75 to 100x. All in all, Thunderstruck slot provides great fun and entertainment with the occasional huge win that will make you jump off your seat. 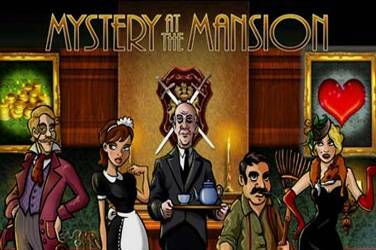 Give it a try playing our free demo version below and if you do decide to play it for real money prizes, we have got some great offers for you to play at the best online casinos.